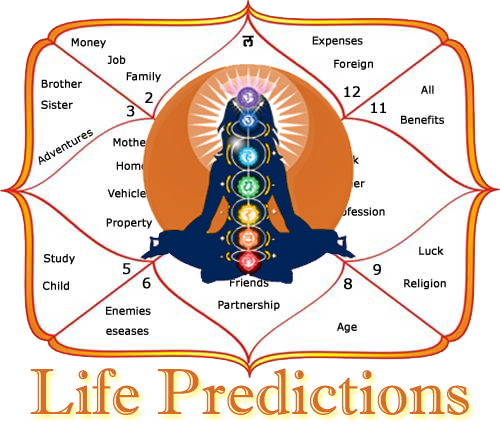 Home / NAVAGRAHA GEMSTONES / NAVAGRAHA GEMSTONES: WHY THEM ONLY? NAVAGRAHA GEMSTONES: WHY THEM ONLY? Gemstones are becoming more and more popular all around the world and more and more people are wearing gemstones in order to get benefits from them. Gemstones are undoubtedly the fastest acting astrological remedy and this is probably the reason why more and more people are getting interested in them. 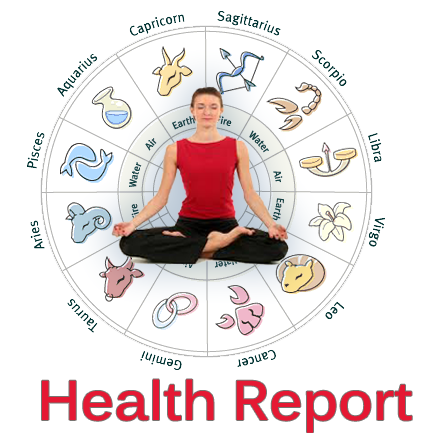 There are a large number of different gemstones available in the markets though Vedic astrology prescribes some specific gemstones for navagraha (nine planets) only. Over a period, many of my clients and readers have asked this question whether they can wear gemstones other than the ones, which are said to belong to navagraha according to Vedic astrology. Some of these people even mention the names of some specific gemstones which they want to wear or which they are already wearing and which are not among the gemstones, which are said to belong to navagraha according to Vedic astrology. This gives rise to an interesting question as to why do only some specific gemstones belong to navagraha whereas the other ones do not and why should these gemstones alone be worn in order to benefit from navagraha and why many other kinds of gemstones can’t make a native benefit from navagraha when someone wears them. Through this chapter, we will discuss this issue and we will try to find the answers to these questions. To start with the discussion, let us first learn a few things about the working of gemstones. Gemstones work on the principal of capturing the energy radiations of their corresponding planets through their upper surface and then they transmit these energy radiations through their lower surface, into the body of the person who wears these gemstones. For a gemstone to capture the energy radiations of a planet, the gemstone must be able to capture the particular energy radiation of a planet, which can contain specific wavelength and some other specific qualities. The same gemstone should also be capable of holding the energy radiations of such planet within itself for a very short period of time, which is called transit time of the gemstone, and this gemstone should be capable of transmitting this energy into the body of the person who is wearing this gemstone. There are many gemstones available in the markets today, which are not capable of capturing and transmitting the energy radiations of any planet among navagraha, and hence they cannot be assigned to any planet among navagraha. Hence, the ancient Vedic sages and astrologers must have performed some kinds of tests after which, they might have reached a conclusion regarding which gemstone can capture the energy of which planet and accordingly that gemstone was assigned to that particular planet among navagraha. Capturing the energy radiations of a planet is not sufficient in itself for a gemstone to be assigned to a planet and there are some other properties, which must be possessed by a gemstone in order for it to be assigned to a specific planet. A gemstone must be capable of capturing and transmitting the energy of one and only one planet among navagraha, which are considered important according to Vedic astrology. Some gemstones are capable of capturing and transmitting the energy radiations of a planet among navagraha but these gemstones also tend to capture the energy radiations of some other planets, which may or may not belong to navagraha and hence such gemstones, cannot be assigned to any one planet among navagraha. For example, Nilambari and Pitambari are two gemstones which belong to the family of sapphires but these gemstones are not assigned to any one planet among navagraha according to Vedic astrology due to the reason that both these gemstones capture the energy radiations of Saturn as well as Jupiter where Nilambari captures more radiations of Saturn with fewer radiations of Jupiter and Pitambari captures more radiations of Jupiter and fewer radiations of Saturn. Hence, none of these two gemstones should be used to capture the energy radiations of Saturn or Jupiter alone as the energy radiations of the other one of these two planets will also be captured by these gemstones, which can cause problems for the native if the other planet is malefic for him. 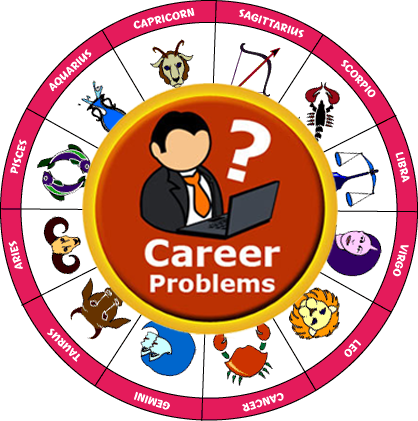 For example, if Saturn is working as a benefic planet in a horoscope and Jupiter is working as a malefic planet in the same horoscope, then wearing a Pitambari or a Neelambari is not a good choice for the native as both these gemstones will transmit the energy radiations of Jupiter along with Saturn and the increased energy of Jupiter can cause or increase problems for the native. Hence, a Blue Sapphire, which captures and transmits the energy radiations of Saturn and Saturn alone, should be used as a gemstone in this case. Similarly, a Yellow Sapphire instead of a Nilambari or Peetambari should be used in the cases where Jupiter is benefic and Saturn is malefic in the horoscope of the native. Then there are some gemstones, which are capable of capturing, and transmitting the energy radiations of one and only one planet among navagraha but the rate of capture and transmission of energy is far slower in case of these gemstones when compared to some other gemstones. It means that for a given weight of the gemstone, these gemstones will transmit fewer energy radiations for a planet over a period, compared to some other gemstones, which can do the same job much more efficiently, and in much less time. The reason for underperformance of these gemstones lies in the facts that some of these gemstones may not be able to capture and transmit the energy radiations of a planet at a very fast rate or some of these gemstones may incur a loss of energy during the transit time of these gemstones which means that a part of the captured energy radiations may be wasted due to one reason or the other which can vary from gemstone to gemstone and only a part of the captured energy may be transmitted into the body of the native wearing these gemstones. Hence such gemstones tend to give low performance and they should ideally not be used to get benefits from any planet among navagraha as they can significantly reduce the amount of energy transmitted into the body of the native, which can delay or even deny some benefits to the native which are associated with the strengthening of planets corresponding to these gemstones. For example, a Moon stone is also said to do the same job as a Pearl which means that a Moon stone is also supposed to transmit the energy radiations of Moon into the body of a native just like a Pearl but in actual practice, the results obtained by wearing a pearl to strengthen Moon can be much better than the results obtained by wearing a Moon stone. Hence, a Pearl is always the best choice when it comes to provide extra strength to Moon in a horoscope and the same holds true for the other gemstones assigned to navagraha by Vedic astrology. Ruby is assigned as the gemstone for Sun among navagraha. Pearl is assigned as the gemstone for Moon among navagraha. Yellow Sapphire is assigned as the gemstone for Jupiter among navagraha. Diamond or White Sapphire is assigned as the gemstone for Venus among navagraha. Red Coral is assigned as the gemstone for Mars among navagraha. Emerald is assigned as the gemstone for Mercury among navagraha. Blue Sapphire is assigned as the gemstone for Saturn among navagraha. Hessonite is assigned as the gemstone for Rahu among navagraha. Cat’s Eye is assigned as the gemstone for Ketu among navagraha. It should be noted that only one gemstone has been assigned to each planet among navagraha except Venus which has been associated with 2 gemstones instead of one and these gemstones are called Diamond and White Sapphire. The reason for this anomaly is that both Diamond and White Sapphire are capable of capturing and transmitting the energy radiations of Venus into the body of the native wearing these gemstones and both these gemstones can perform above satisfactory standards. However, the rate of transfer of energy radiations of Venus is higher and sometimes much higher in case of Diamond compared to the rate of transfer of energy radiations of Venus in case of White Sapphire. Though many readers may be thinking at this point that this fact makes Diamond, a better choice as a gemstone to strengthen Venus in a horoscope but the truth can be quite the opposite in many cases. Diamond is perhaps the only gemstone among all the gemstones assigned to navagraha, which can intensify the energy radiations of Venus captured by this gemstone during its transit time and this intensified energy of Venus is something that many natives may not be comfortable with. It means that many natives can experience side effects like irritation, restlessness, increased anger and other such things due to a sudden and sharp increase in the energy of Venus inside their body. A white sapphire on the other hand provides a comparatively balanced and sustained flow of energy from Venus and this is why a white sapphire is a better choice as a gemstone for Venus in most cases. A white sapphire is always likely to transmit the energy of Venus much above satisfactory levels but it is not likely to transmit excessive or intensified energy radiations of Venus into the body of the native wearing this gemstone and this is what makes white sapphire, a more friendly gemstone for Venus when compared to Diamond, as a Diamond can prove too much to handle for many natives even if Venus is working as a benefic planet in their horoscopes.